KATIE KERSHAW is originally from the foothills of Appalachia in Eastern Kentucky and loves her hometown more than most people love their dogs. Before joining the cast of the e.t.c. 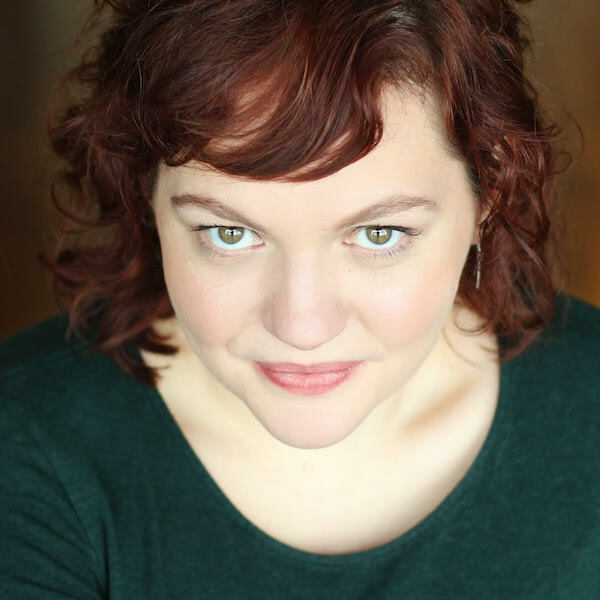 stage, she performed with The Second City Touring Company and graduated from The Second City Training Center’s Conservatory and the iO Training Center. Katie can be seen improvising around town with Perennials at iO, Tone at the Mission Theater, and TriggerHappy at the Annoyance.